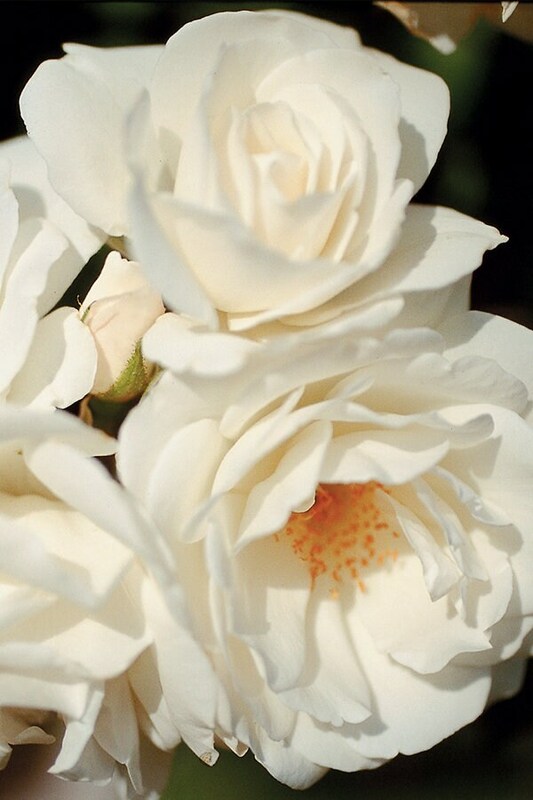 Iceberg rose produces large double pure-white blossoms which scent the air with a rich, sweet perfume. Profuse bloomer with attractive light-green foliage. Proven to be extremely hardy. 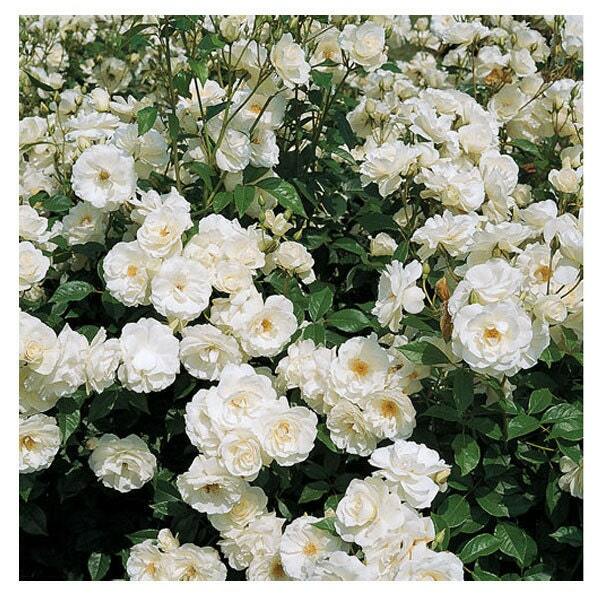 Ideal rose to use when making a flowering hedge, or add to a rose garden. 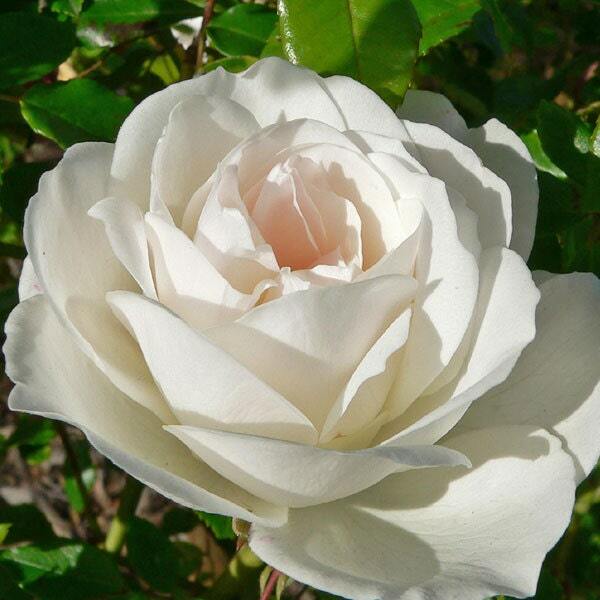 A beautiful rose to grown in a decorative patio container with trailing annuals draped over the edges. 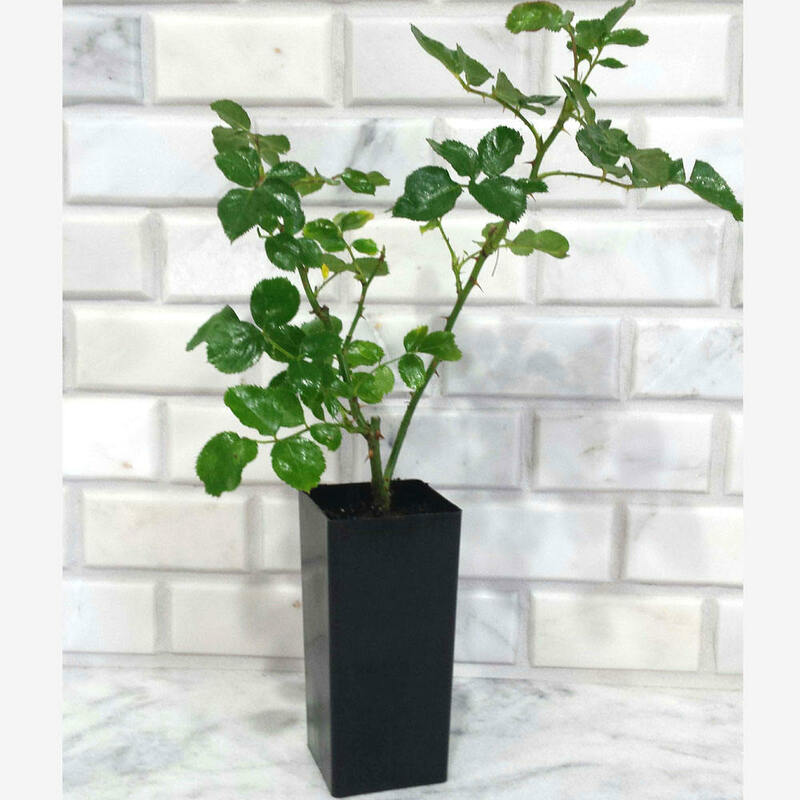 Grown organically you can crystallize this rose and use to decorate desserts. 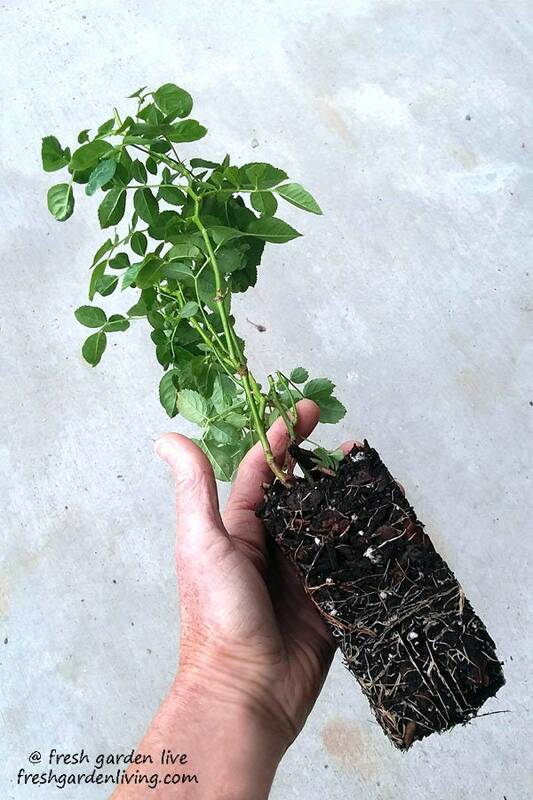 Our premium roses will thrive in the garden. Grown organically at our licensed farm and plant nursery in Oregon! PESTICIDE FREE: Grown using only organic methods without pesticides! We accept Direct Payment through Etsy, VISA, M/C, Discover, AMEX, and Etsy Gift Certificates. Shipping is Free on all products! All products ship via USPS Priority Mail or USPS 1st Class depending on the item. On orders of 5 or more roses I offer a 10% discount on the total price of the order. This discount cannot be combined with other offers. To receive the discount please send me a list of the varieties that you would like and the quantity. All roses must ship to the same address at the same time. I will then create a custom order just for you. 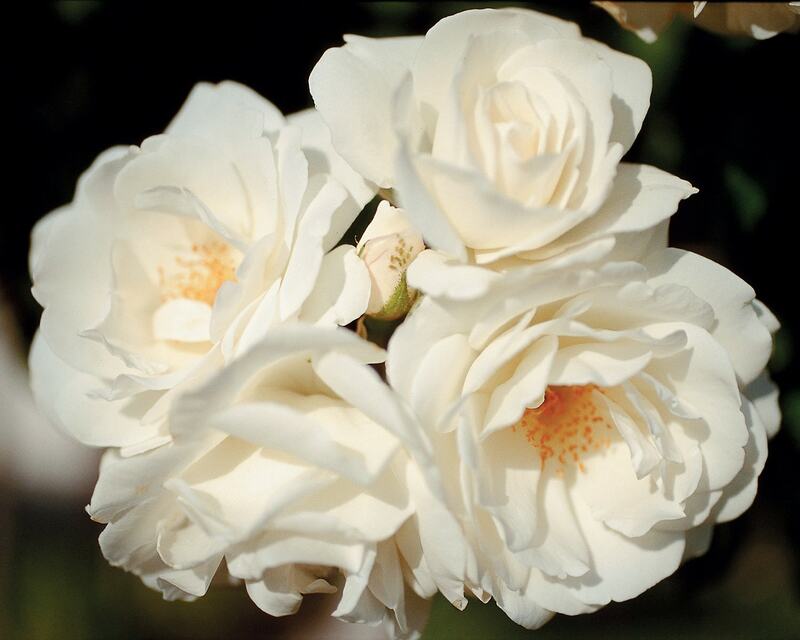 Spring pre-order roses typically start shipping the March -April depending on the variety. Some varieties will be ready to ship earlier, some later. Please contact me directly for actual ship date in late February. During the warmer months I prefer shipping live plants on Monday, Tuesday or Wednesday depending on your zip code so that will arrive the same week. If your order is slated to ship on a Friday I will hold it until Monday to ship. Thank you! If you have a plant issue, please email us a photo and contact us within 3 days of the shipping date for a refund if needed. Plants damaged in shipping are promptly replaced if available, otherwise a credit will be issued. Your happiness is our goal!! NOTE: Shipping is included on all items! I ordered 7 iceberg roses. They arrived in such healthy, vibrant condition. I have since planted them in the ground and they are all thriving. They are close to double in size now. A great experience and I am eager to order more. Product was received packaged nicely for shipping. Information sheet included with instructions and best practice for care. Would order again from this vendor. Thank you:). The rose is definately nice. Plantings look very well. I think these were delivered well packaged and cared for very well. If I have growing success this year then I will be back next year for more. Thank you!